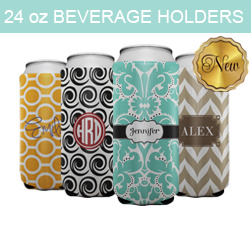 Create your own Beverage Holders using our patterns and colors. 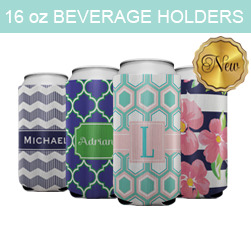 Change your colors, add a monogram or simply personalize it with your name. All orders are made especially for you.